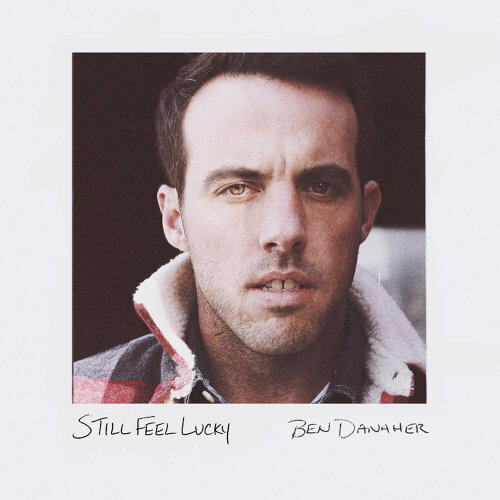 One listen to Ben Danaher’s new album, Still Feel Lucky – out last Friday – will turn any doubter into an instant fan. Although this is his first full length release since 2013, Danaher proves right out of the gate that he has returned with a bang. As the album progresses, you can hear the versatility of Danaher’s voice. 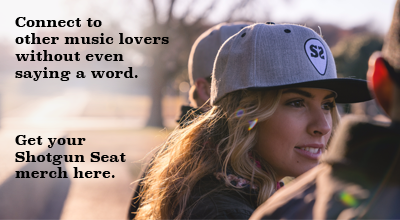 “Silver Screen” is a slow-tempo love song with Americana elements and beautiful harmonies. “My Father’s Blood” is an acoustic tribute to a father’s irreplaceable love, featuring delicate piano and intimate acoustic guitar. Danaher continues his fall tour through October, making two stops in Nashville this Thursday and Friday at 3rd & Lindsley Bar and Grill. See all tour dates here.